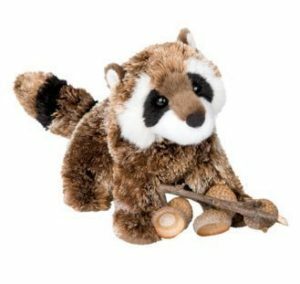 Into the wild adorable Patch the Raccoon! 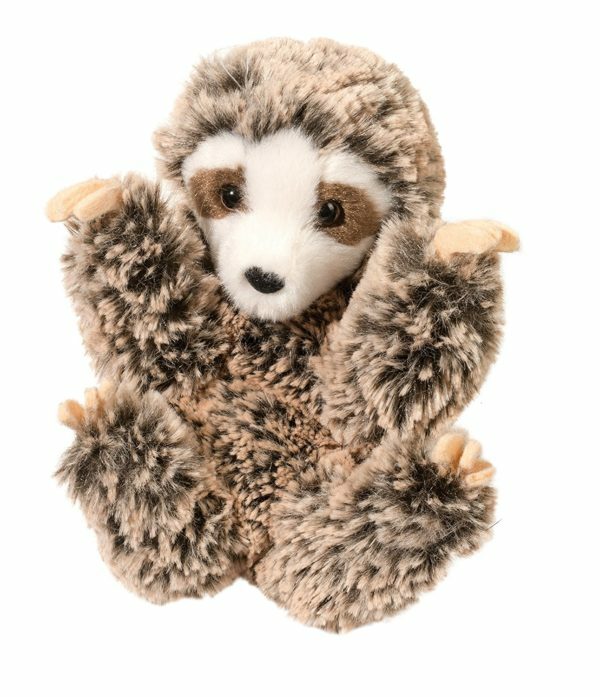 8 sitting Simon the stuffed Sloth is already a best-seller! 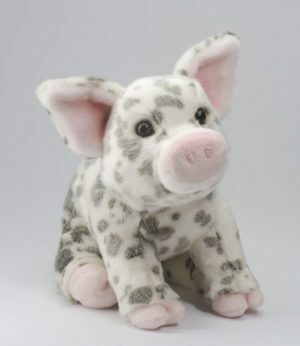 Hard to resist this endearing face, detailed little claws and ultra soft plush. 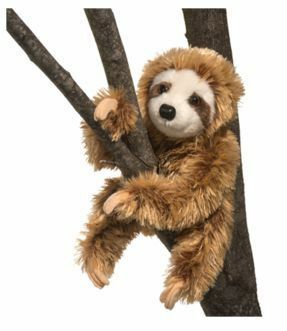 Get him while you can, unique and cuddly he’s the perfect gift! 7 tall. 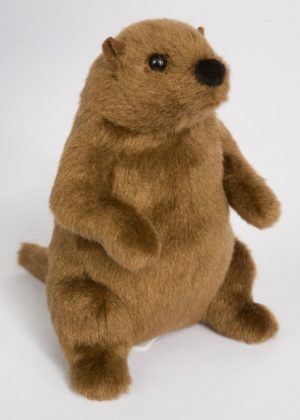 Mr. G. Groundhog is waiting for February, but happy to play until then and is cute small version of THE groundhog.